Cheryl Hazan Gallery opened in 1996 and has established itself as one of the leading contemporary art galleries in New York City. The goal of the gallery is to exhibit a broad range of cutting edge and contemporary art from mid-career artists and emerging talent. Cheryl Hazan Contemporary Art Consulting Firm has its location in Tribeca. 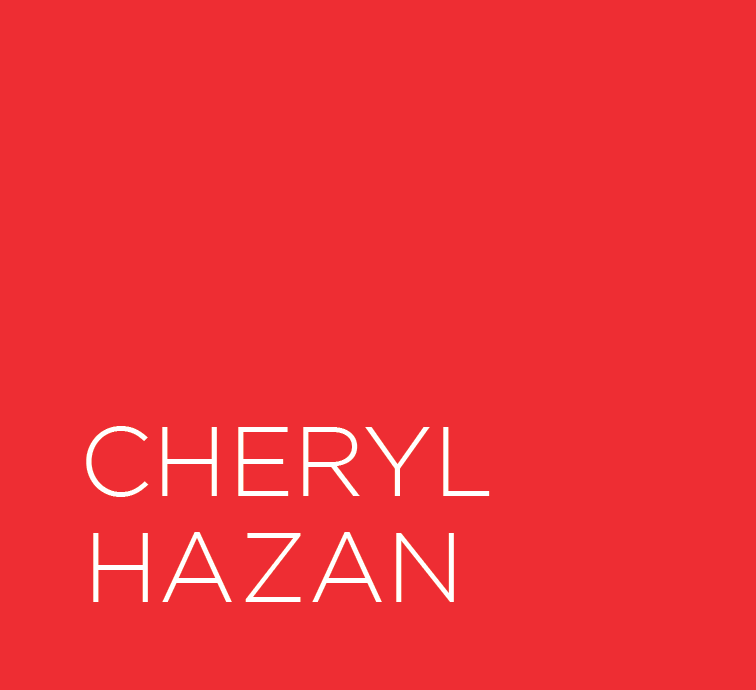 Cheryl Hazan has specialized in research, placement and art acquisition for clients across the country and internationally. Working directly with collectors and designers, we pride ourselves on the ability to create intriguing art programs for professional and residential environments. From decorative to investment quality artwork, we are able to establish and adhere to clients individual needs, vision and budget. Whether it is your first art purchase or you are expanding or updating existing collections, we can assist you in developing the art direction that is compelling and inspiring.